The new digital social media is becoming a paramount important to the pharmaceutical industry, the industry that has been criticised for being slow to begin the transition into the online digital community. However, the FDA has been slow to issue formal regulations to provide an official social media policy, and a wooly relationship exists between leading pharmaceutical players and the market capture of social media. Benefits of engaging in social media include enhancing reputation, customer service, and sales. Challenges include individual or corporate lawsuits, cyber-security regulations, and, most extremely, public health crises. Therefore, a balance must be struck for the pharmaceutical industry to appropriately harness online information. 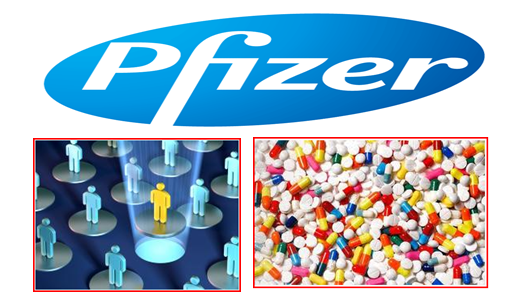 This entry was posted in Corporate Strategy, Pfizer, Pharma Industry, Social Media. Bookmark the permalink.